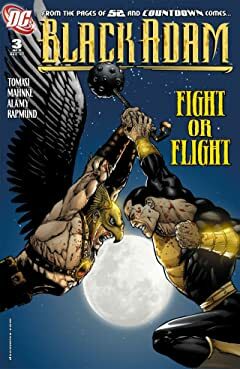 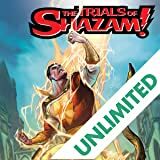 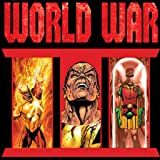 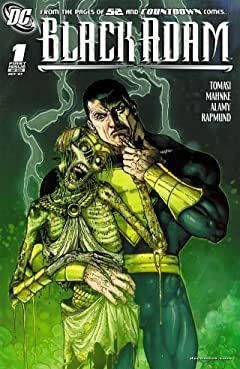 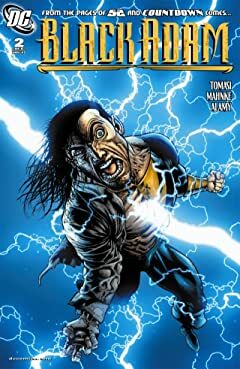 With the power of the gods stripped from him, Teth-Adam is on a quest to find both the magical word that will restore him as Black Adam and the one thing that always kept his heart from turning completely black with rage: his deceased wife Isis! 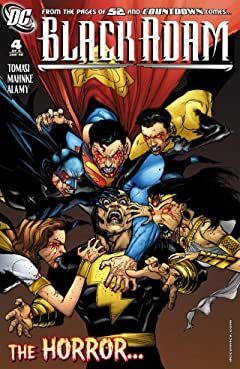 Chaos has broken out across the globe! 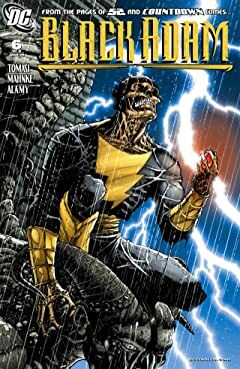 Firestorm and Firehawk are among the many mobilized to stem the flow of blood and thunder caused by the one-man army of Black Adam! 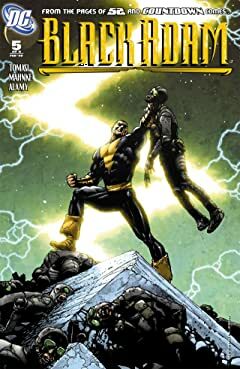 Taking place between the pages of 52 #50. 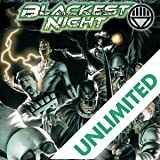 Seven classic DCU titles - THE ATOM AND HAWKMAN, THE QUESTION, PHANTOM STRANGER, STARMAN, THE POWER OF SHAZAM!, CATWOMAN and WEIRD WESTERN TALES - are resurrected alongside a few more tales from Blackest Night! 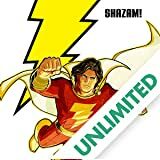 After years as the World's Mightiest Mortals, Billy and Mary Batson no longer wield the power of SHAZAM. 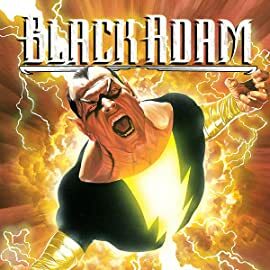 But when Blaze, the current ruler of Hell, offers them a chance to regain the power they lost, will they take it--even at the cost of their friend and current Shazam Freddie Freeman?